What if you could skip the gym and just sit back, pour yourself a glass of red, and get the same benefits? Well, according to a Huffington Post report there’s a study coming out of the University of Alberta which says you may be able to! Apparently a glass of red wine might just have the same effects as an hour at the gym. 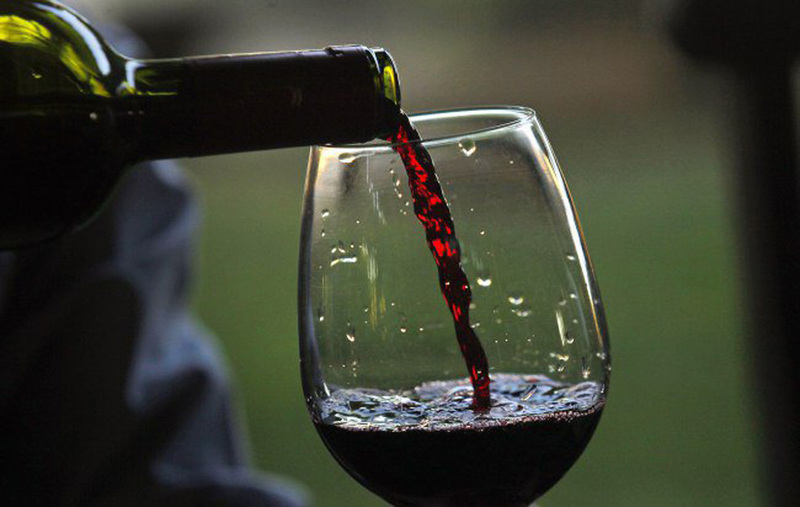 There has been a lot of hype over the years with red wine and the health benefits it can provide. Most of it seems to be backed by science and research. This new research is pretty incredible and could end up doing some major damage to the fitness industry once individuals find out they might be able to skip the treadmill and sip the red instead!